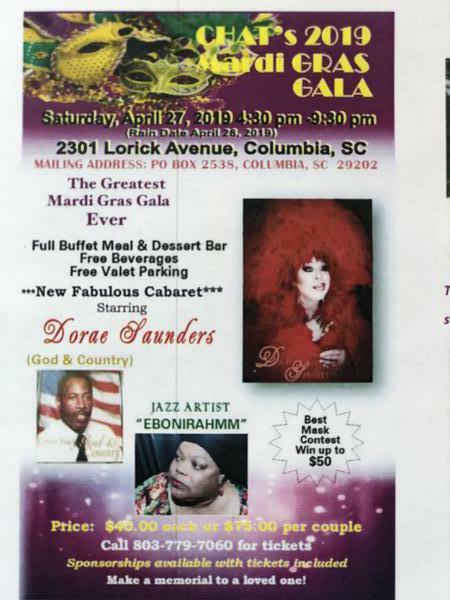 Come and join us for an afternoon of good entertainment, food, drinks, and fun all in an effort to enhance the health status of minorities by raising funds and awarding grants to worthy HIV/AIDS service and educational organizations in the local African-American and Latino communities. Compete in our Mardi Gras mask contest, come and join our Krewe and walk in our parade of fun and community service! All contributions are tax deductible.